We are holding the 5th annual BFO “Walk for Hope” event on September 30th, 2018, and we invite you to join us not only in a healthy exercise while walking in beautiful trail and enjoying the fall season, but more importantly, you’ll help raise funds and awareness for patients with cancer and rare diseases. 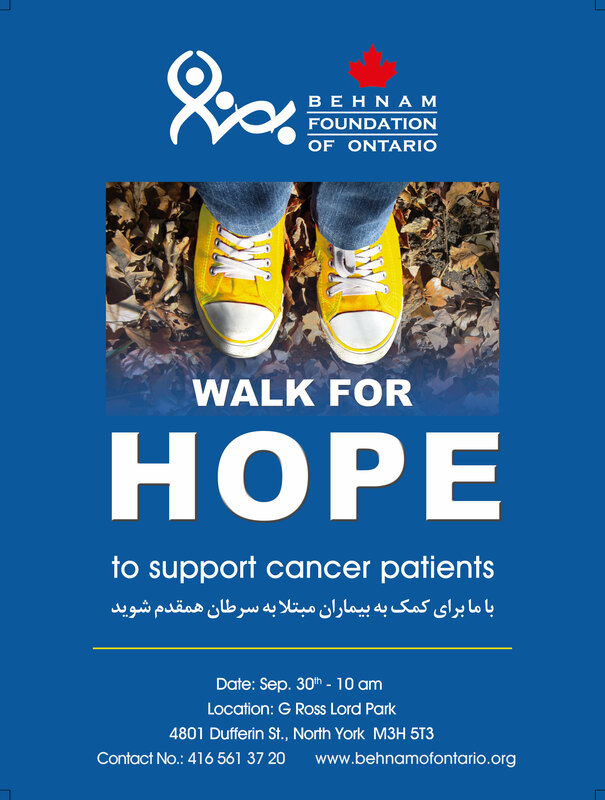 Invite your family members, friends, colleagues, and whoever is interested to join our “Walk for Hope”! Let’s help BFO to grow the network and create the synergy to change a life and bring hope to the lives of patients waiting for treatment. With your help, we can keep the candle of hope burning!